and how come Jennings didn’t come out for the 7th inning? We'll get to those, but first how the game was won. Alex Cobb gave up three runs with the first three batters, hitting the first one, walking the second, serving up a home run to the third. He never quite settled down after that, but, except for homer in the 4th, he kept the Tides in check. He did hit a couple of high (or low) points, however. He doubled his home runs allowed from 2 to 4 (in 65 innings). He doubled his hit batsmen, from 1 to 2. He has pitched exactly 1000 pitches as a Durham Bull this year. 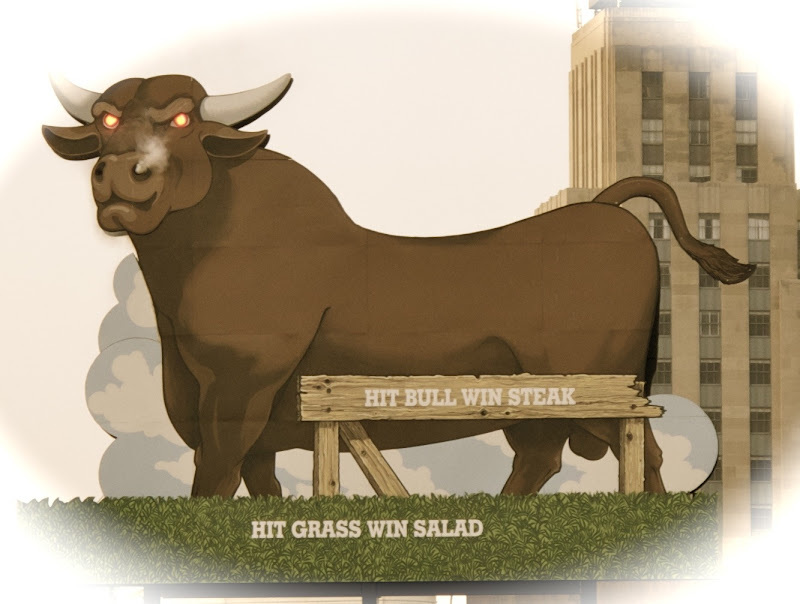 Meanwhile, the Bulls got the three runs back in their part of the inning with a Bull shot by Desmond Jennings, and a two run shot by Russ Canzler. About that double play. With one out, runners on first and second, a hard grounder came to third baseman Daniel Mayora. He appeared to only have a play at first, but he then saw shortstop Ray Olmedo heading for second base and they were able to pull off the 5-6-3 double play. I'm sure it happens from time to time. I just don't recall seeing one before. It was Daniel Mayora's triple in the 7th that set up the winning run. Mr. Mayora is showing some real strength. He had two long opposite field shots (one caught) last night and a homer the night before. His release may not be as quick as some third basemen we've seen, but his strong arm makes up for it. Gonna be fun watching him for the rest of the year. J.J. Furmaniak sent him home with a short fly ball over the drawn-in infield. Jay Buente, who has not exactly garnered accolades from WDBB, got the win in relief. My guess is that he would be the first to say that he's a better reliever than starter. Maybe he's going to work out after all. Now that he's officially on the Bulls roster, how about putting him in the game Charlie? Then there was that terrific play by Norfolk's Josh Bell in the bottom of the 7th. Robinson Chirinos (on something of a tear, by the way) sent the ball and a big piece of his bat right at Bell. Did the bat go over Bell's head, between his legs or just past him? Did not see it that well. At any rate, he kept his concentration, fielded the ball, and made the play at first. Good baseball. In the 7th inning the Bulls went through an atypical defensive shuffle with Jennings coming out, Lopez coming in at second, Furmaniak moving to left, Guyer to center, Anderson to right. (Confused? So were we.) Of course, the rumble in the stands was that maybe Jennings had been called up to the Rays. From the Herald-Sun report, however, he dinged a finger in a bunt attempt earlier on and will now be day-to-day. Note: Tonight is your last chance to see the Bulls until July 22nd! Have I mentioned that this year's schedule is nuts? How About Them Waiver Claims? New Pitcher On His Way?